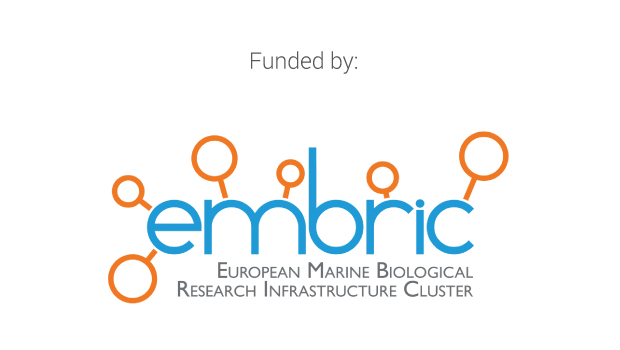 An integrated approach to the potential of biosensors for Marine Biotechnology and Blue Economy: from basic concepts to innovative biosensing technologies. Biosensors are indispensable tools for biotechnology. Their potential for the screening and biodiscovery of new bioactive compounds of marine origin is tremendous, as they are particularly effective and sensible devices able to detect the presence and bioactivity of biomolecules, biological structures and microorganisms. CCMAR is committed to increase its research capacity with the acquisition of state-of-the-art biosensing technologies, including the recently acquired switchSENSE biosensor. As this new technologies and devices constitute a vast and complex interdisciplinary amalgamation of different concepts and technologies, this workshop provides the opportunity to engage researchers by introducing basic concepts, innovative biosensing technologies and case studies that are illustrative of their potential as tools for the sustainable exploitation of marine resources and for the Blue Economy. Professionals from academia, research and industry that work in the fields of biotechnology, biomedicine, chemistry and biochemistry, structural biology, enzymology, pharmacy and even aquaculture (e.g. : for food uptake and drug delivery activities).